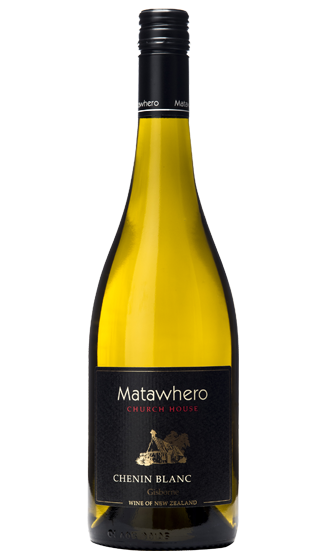 Tasting Note: The grapes for this wine were sourced Peter Briant’s vineyard in the Patutahi region just across the river from Matawhero. Pale straw with golden highlights. Aroma is citrus blossom, floral and orange zest notes. Lime, stonefruit and honeysuckle flavours with nice acidity cover the palate. Enjoy with seafood and poultry. Vegan Friendly.